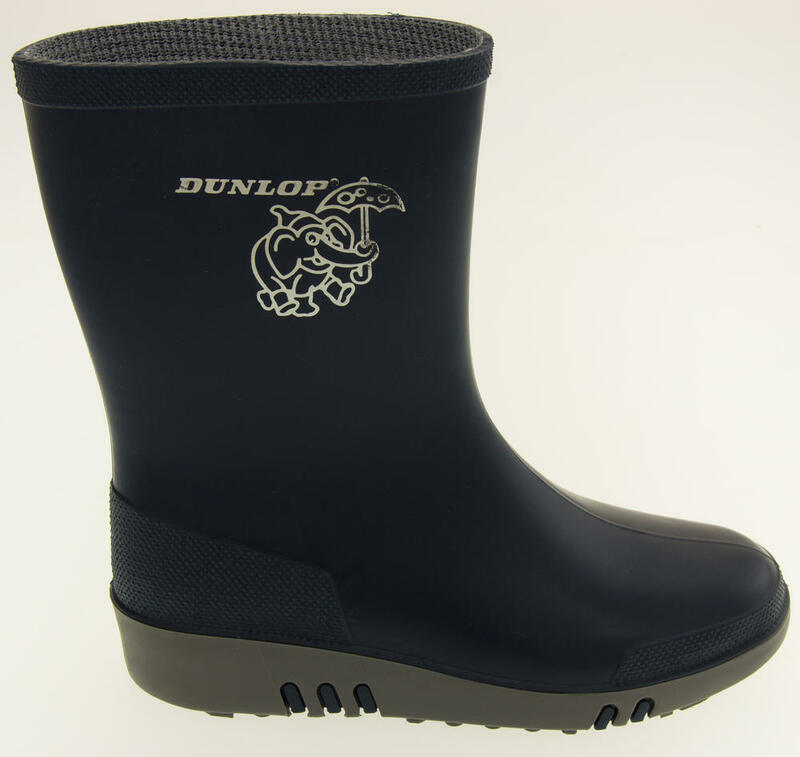 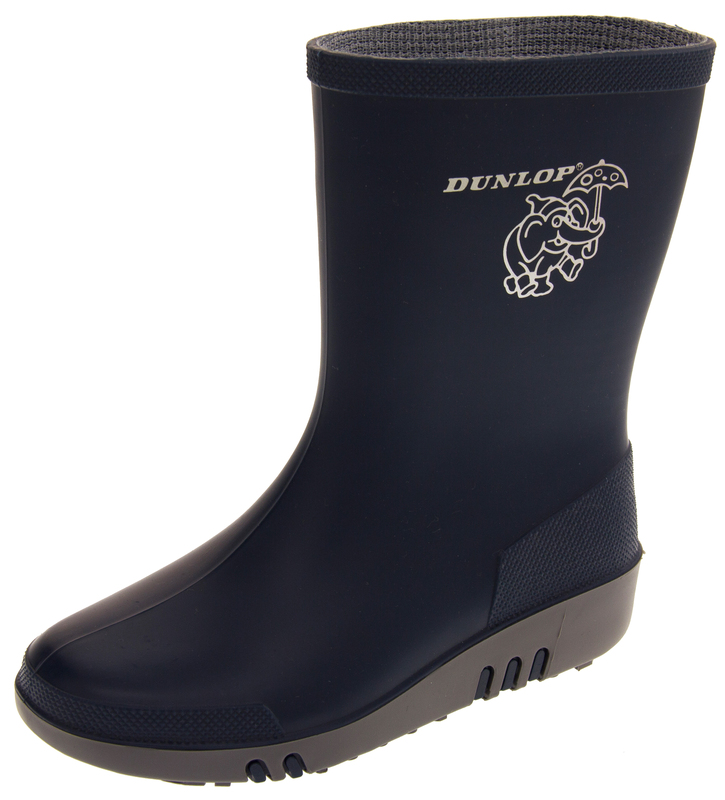 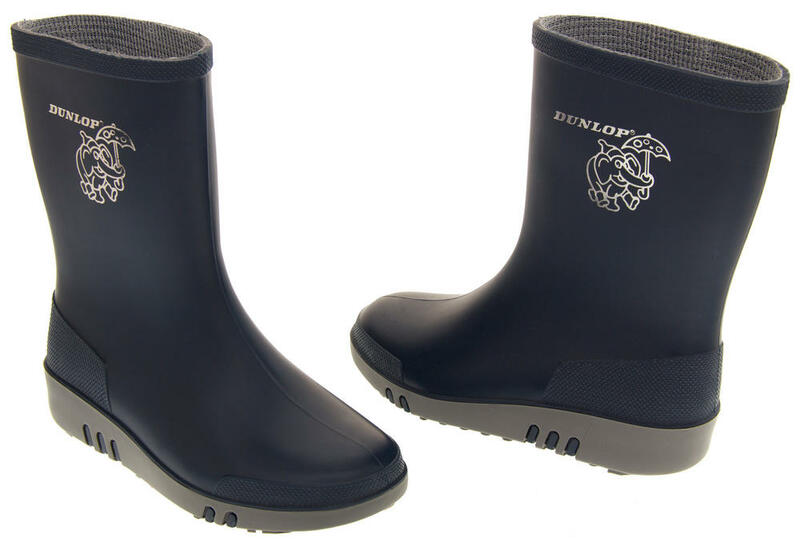 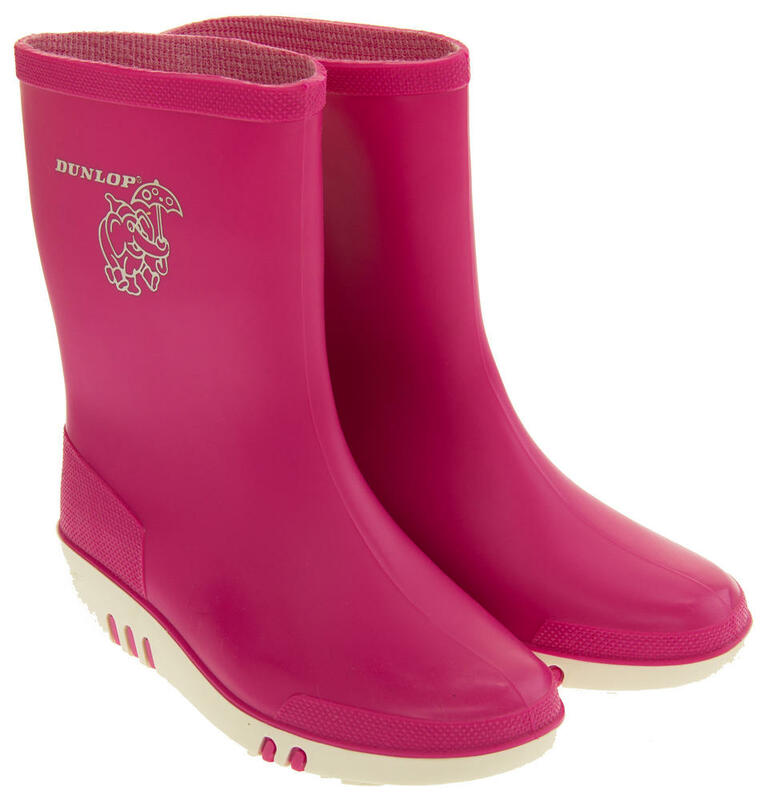 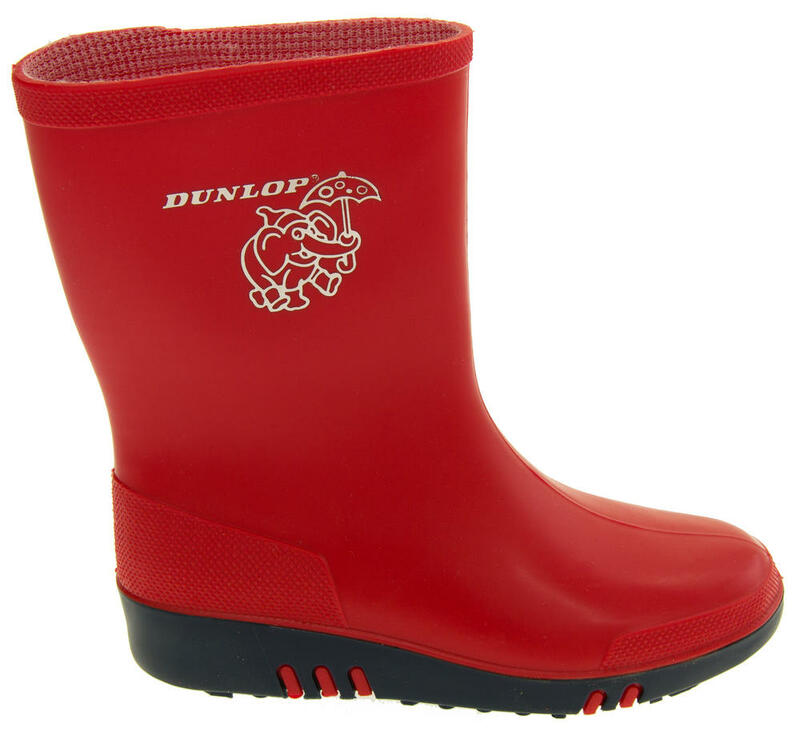 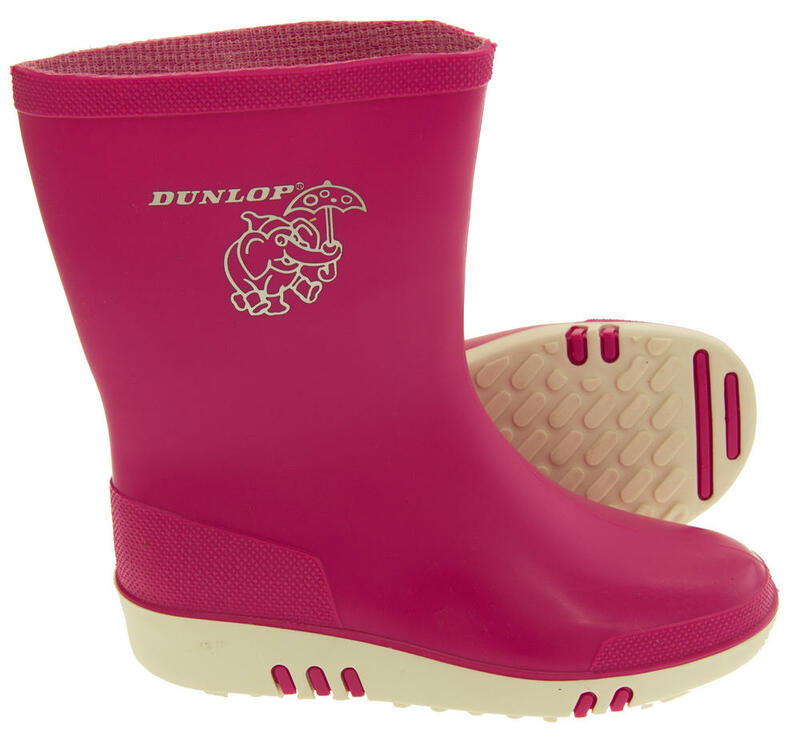 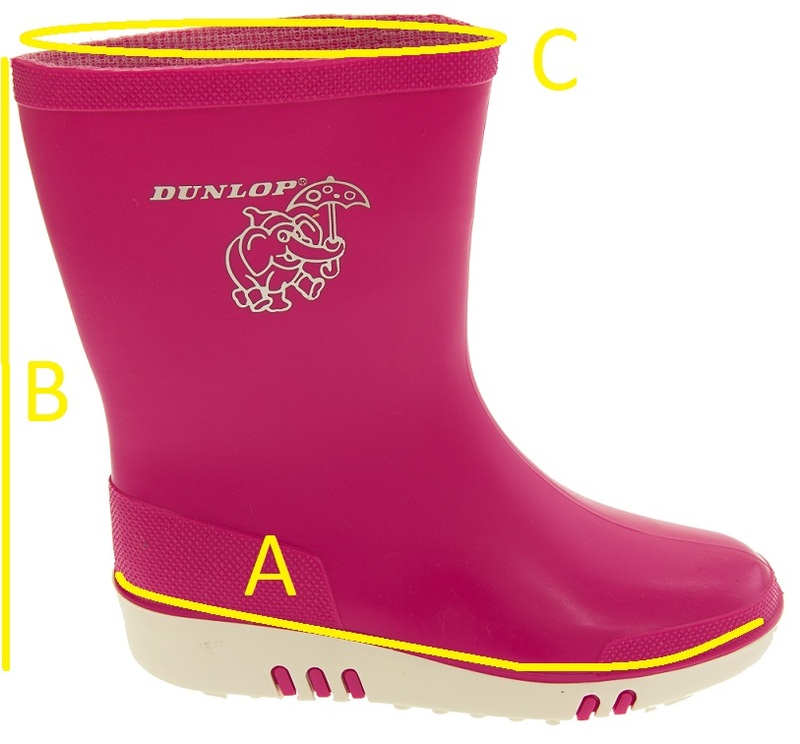 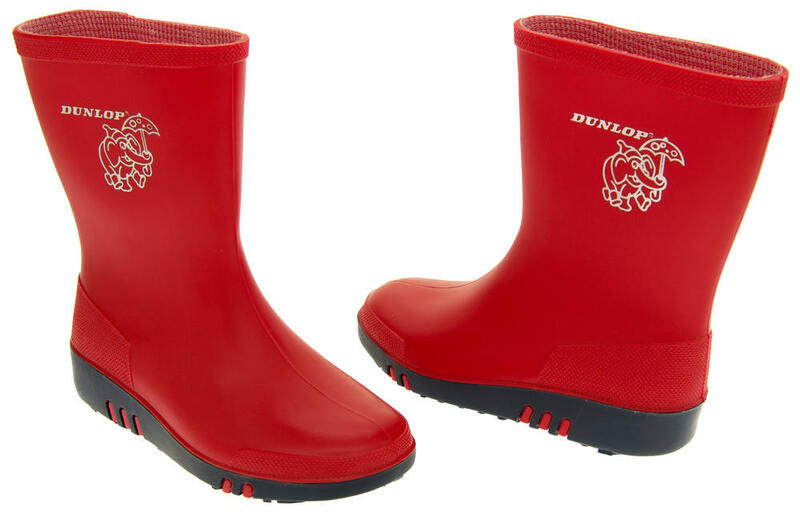 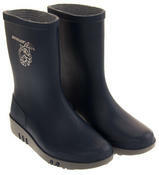 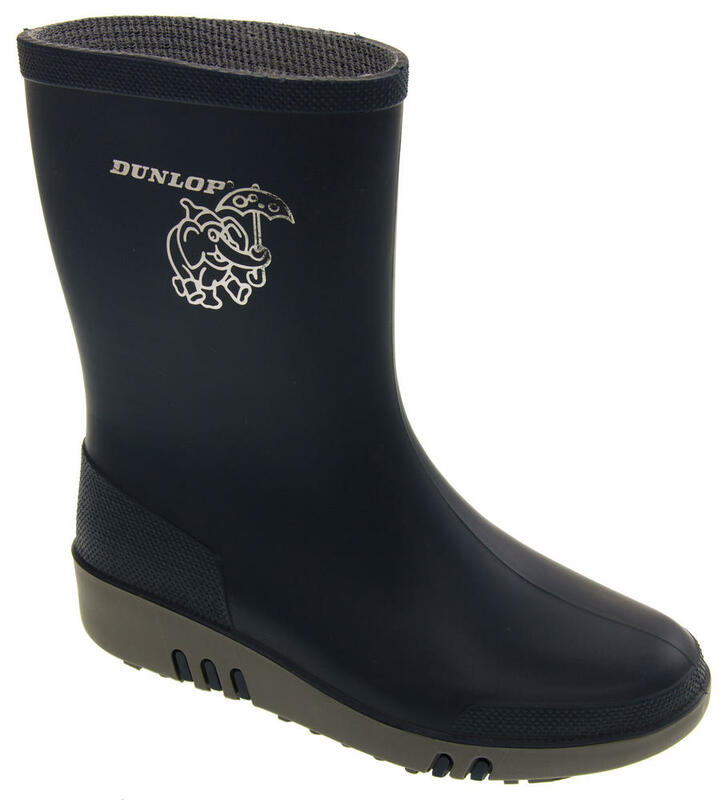 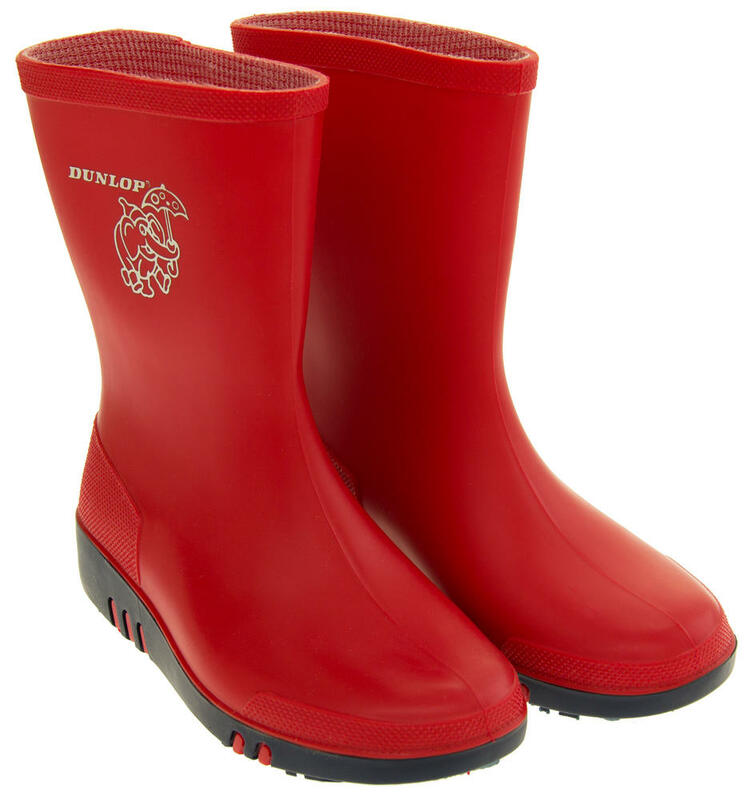 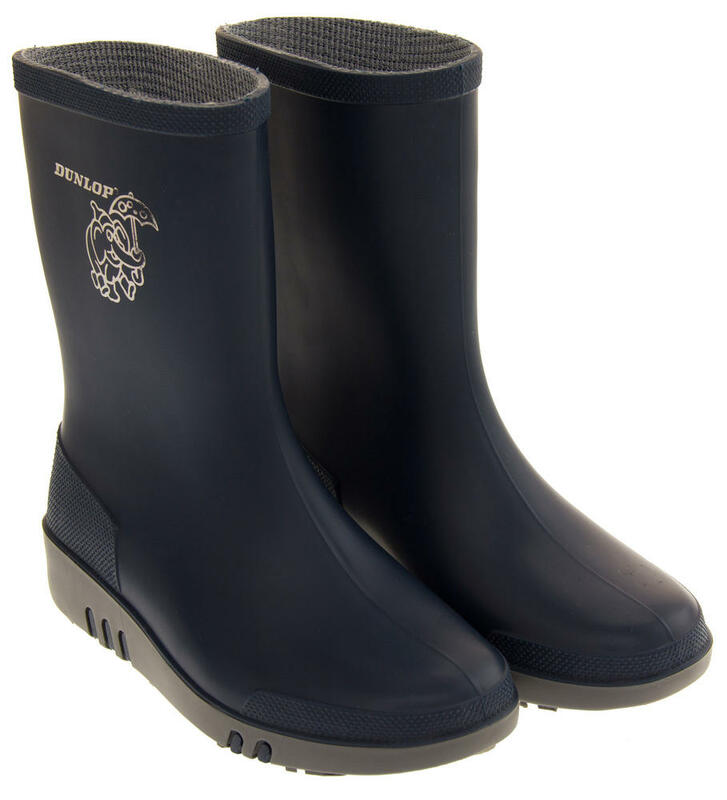 These high quality childrens wellies from Dunlop have a waterproof moulded rubber upper and textile lining. 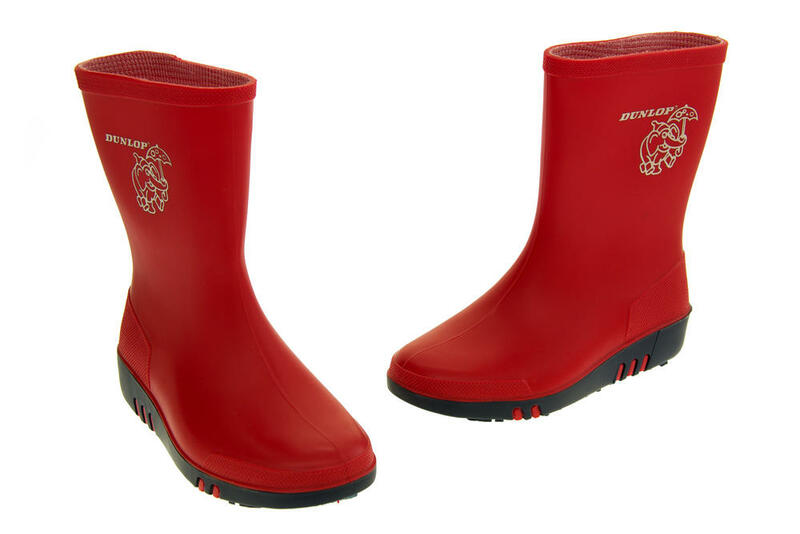 Decorated with a cute rainy day elephant design to the side. 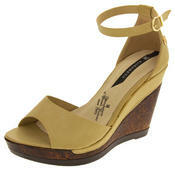 And have a rugged and hardwearing slip resistant sole for safety.